By owning our own vessels, Premier Fish Products can guarantee every step of the food chain. The crew on board our own boats are focused on getting the catch below 0° in the state of the art iced water holding tanks as soon as the catch is landed. We have been recognised as leaders in this area by industry commentators. 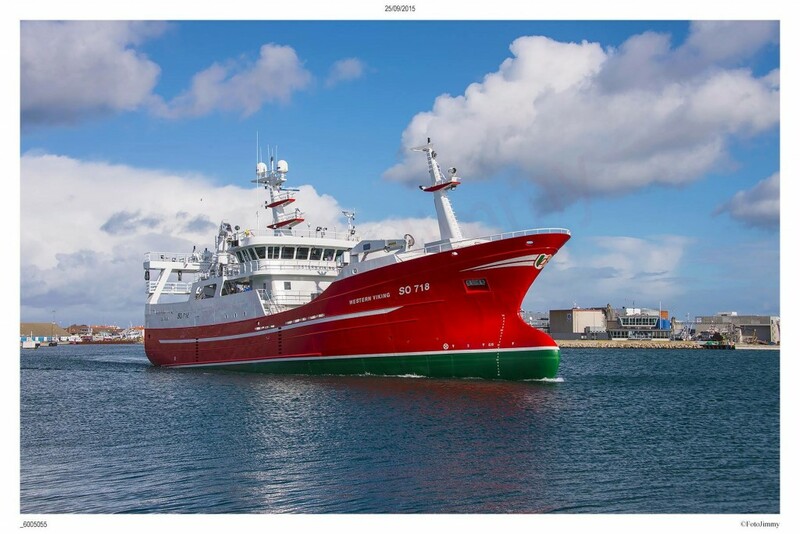 Our vessels MV Western Viking, MV Western Chieftain, and their partner vessel MV Girl Stephanie are among the most modern vessels in the Irish fleet.